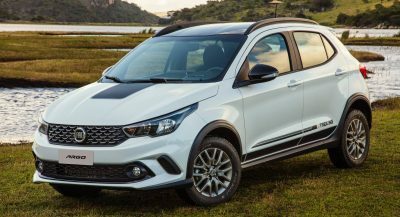 With consumers flocking towards high-riding vehicles, and some of them preferring alternative powertrains instead of the usual petrol and diesel engines, the market for alternatively powered SUVs and crossovers is expanding significantly. 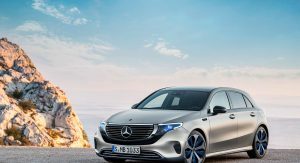 Mercedes-Benz’s first proposition for the electric SUV segment is called the EQC. 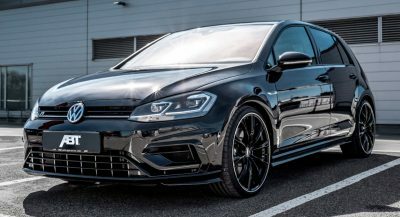 It has the Tesla Model X, Jaguar I-Pace and upcoming Audi E-Tron in its sight, sports a not-so-appealing front end, and can be equipped with several accessories from AMG. Most importantly, the two electric motors that power each axle work together to produce a healthy 407 PS (402 hp / 300 kW) and 765 Nm (564 lb-ft) of torque. Under heavy acceleration, Mercedes-Benz claims the EQC needs 5.1 seconds for the 0-100 km/h (0-62 mph) sprint and has a top speed electronically limited at 180 km/h (111 mph). Also Read: New Mercedes EQC Vs GLC: Will It Be Worth The Price Premium? 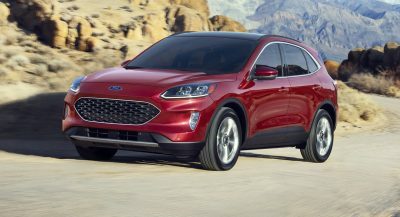 In the NEDC, the all-electric SUV has an official range exceeding 450 km (279 km), courtesy of the 80 kWh lithium-ion battery pack, though in the real world that depends a lot on your driving style. The EQC is not the brand’s only model to join Merc’s electric family, as they already are already testing the EQS flagship. Moreover, the lineup will eventually gain more members, up to the point where they could include cars from pretty much all segments. 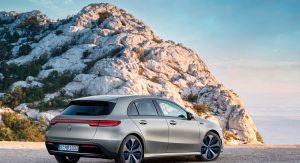 Thus, Mercedes-Benz will eventually say ‘yes’ to a fully electric compact, probably named the EQA, though we doubt it will look anything like Kleber Silva’s rendering. 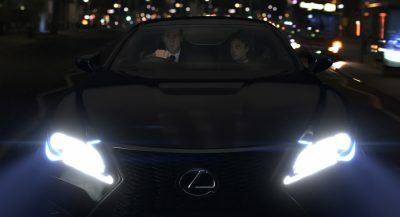 The artist also imagined a zero-emission version of the X-Class, too, which he named the EQX. 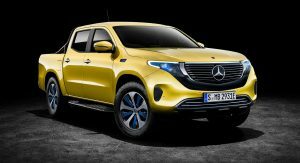 Mercedes hasn’t said anything about a pickup truck, and the X-Class’ Navara underpinnings might restrict its engineering options, but it definitely has plenty of room for batteries and electric motors – plus, one can’t rule out anything down the road. Let’s just stop this right here. Lol I said the same thing. I guess we are getting a series of this. enough of this CS. give us real car news please. This is dreadful. I hope this isn’t going to be Mercedes’ approach to EV’s. Yeah, an “artist”… Just like the author of these articles is a “car journalist”.